The 2009 National Urban League Conference in Chicago will give attendees everything they need to find personal and professional success in these challenging economic times. Themed “The Path to Power,” influential business, community and political thought leaders from around the country will participate to offer valued advice and insight. Everyone who attends the conference will leave with the resources and inspiration they need to succeed on their own path to power. Important topics of discussion include: The Path to Power, The State of Black America, “21st Century Now Leadership for a “NOW” Generation”; tips on preventing foreclosure; how to invest in a challenging economy; how to take advantage of the new “green” economy; the importance of being counted in the 2010 Census and building America’s workforce and how to save our children. The NUL Experience Expo & Career Fair is the largest ever and FREE to the public. Hundreds of recruiters will participate in the career fair to speak with perspective employers for available jobs. Noted participants include: CNN’s Soledad O’Brien and Roland Martin: U.S. Secretary of Education Arne Duncan; NAACP President and CEO Benjamin Jealous, Bank of America CEO Kenneth Lewis; Earvin “Magic” Johnson; the Rev. Jesse Jackson, the Rev. Al Sharpton; MSNBC political correspondent Michelle Bernard; EPA Administrator Lisa Perez; Chicago Mayor Richard M. Daley; HGTV’s Kim Myles; Illinois Attorney General Lisa Madigan and many others. 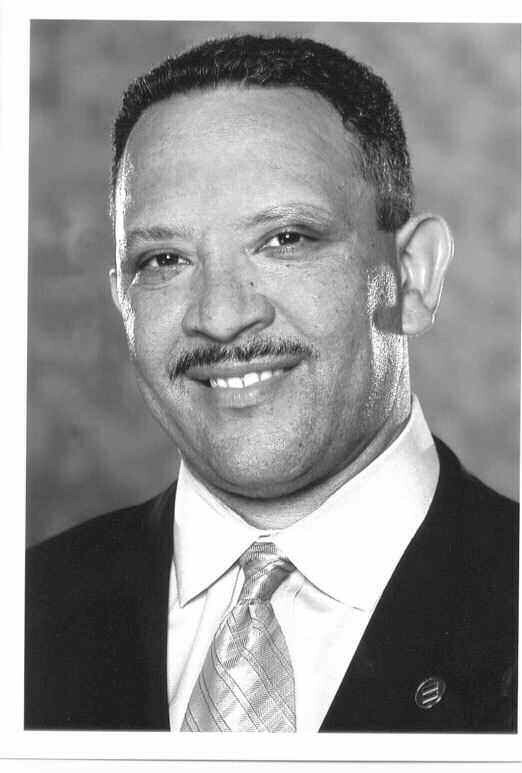 National Urban League President and CEO Marc Morial, will kick off this important event with an inspirational keynote address on the evening of July 31.